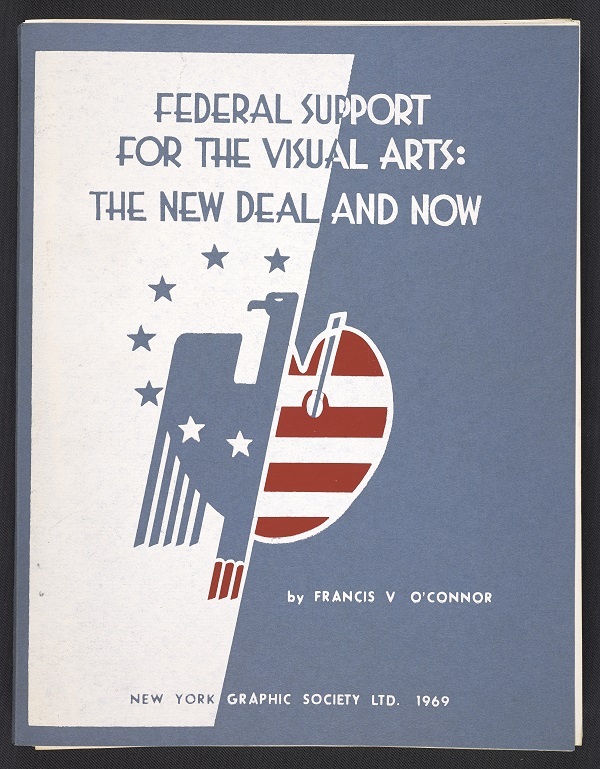 The Archives’ first large-scale oral history collecting project began in 1963 with a concerted effort to create an oral history of the New Deal art programs. Between 1963 and 1965 we interviewed 400 artists and art administrators who had been involved in all aspects of government sponsorship of the arts in the 1930s. The nationwide Federal Art Project, established in 1935, was a federally sponsored project of the Works Progress Administration. At its peak, it employed over 5200 artists in art, design, teaching, and documentary work for the benefit of parks, housing developments, schools, libraries, community centers, and other public agencies. The interviewees include not only persons connected with programs in the visual arts, but also a few who were connected with the Federal Music Project and the Federal Writer's Project. The Archives also conducted interviews with many of the major participants in the Farm Security Administration's photography project. For some interviewees, this project was one of the first opportunities to examine their legacies as artists, rather than as administrators. Conversely, while painter Burgoyne Diller was one of the first American exponents of Mondrian, it could be argued that his greatest influence was not as a painter, but as head of the mural division in the New York City section of the Federal Art Project. During his 1964 interview, he talked about the camaraderie among artists during the Depression and described the beginnings of the WPA in New York, specifically the chicken-and-egg problem of how to put artists to work on murals that were not yet commissioned.